Hey guys! I just wanted to share a quick little post and freebie with you. A colleague recently shared this idea with me about students setting and tracking their own goals. I thought this was a fantastic idea and wondered why I hadn't thought of it myself. This is such a great way to empower students and hold them accountable for their own learning. I have had my kids use graphs to chart their own progress in reading, but I haven't actually had students come up with their own goals they want to accomplish. There are lots of great ideas on the internet, which I've posted on my Pinterest board. But there aren't too many products that are simple enough to use with kindergarteners. 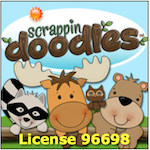 So, I was inspired to create a quick little freebie for those of us in the younger grades! I thought this would be a nice simple visual way to make goal setting a less daunting task for kindergarteners. 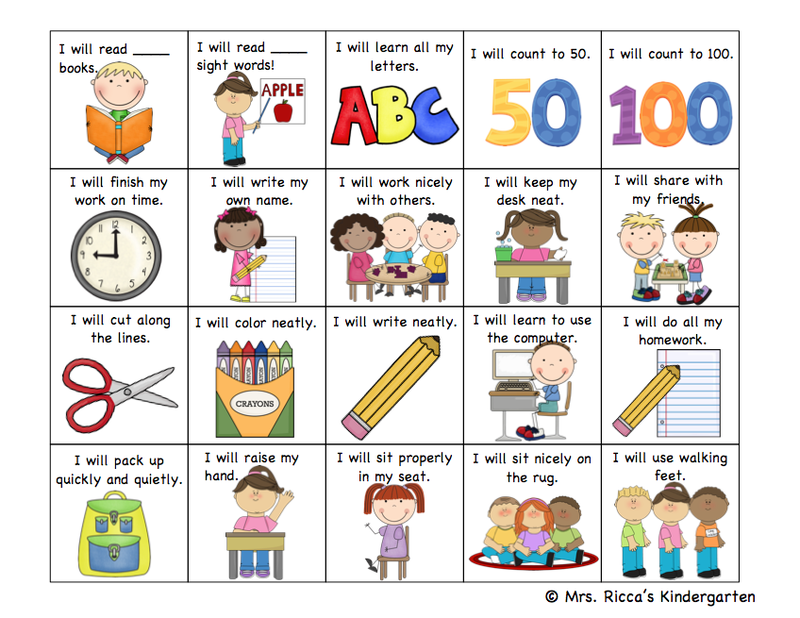 One way to use this would be to give each student a goal checklist weekly or monthly. 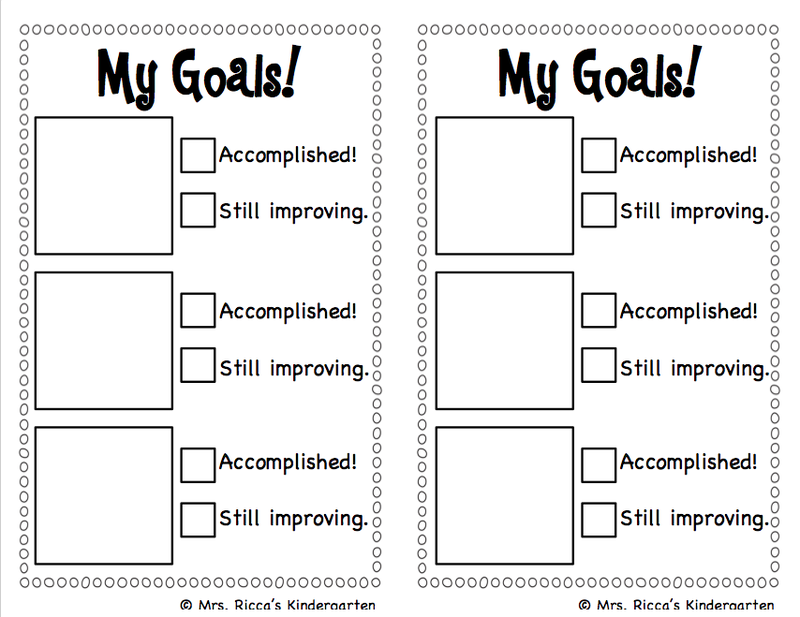 Have students choose 3 goals from the picture sheet, then cut and paste their goals onto their goal sheet. 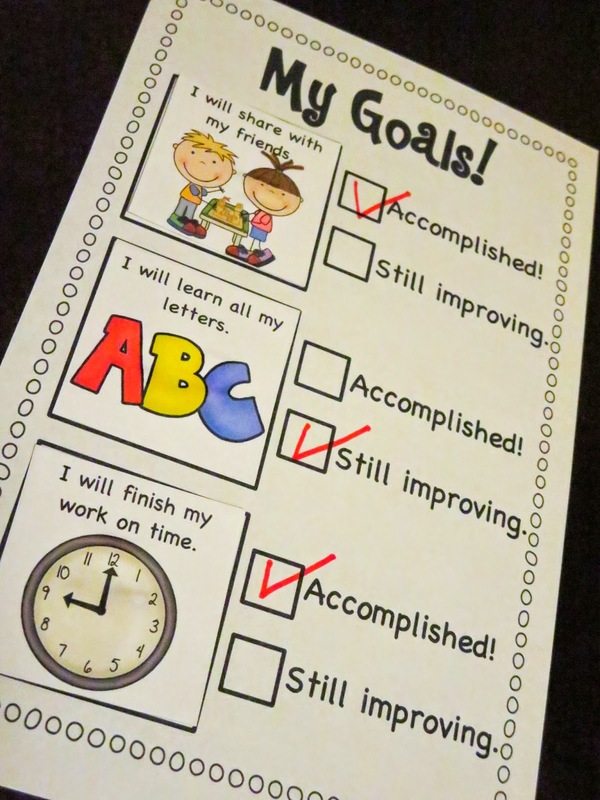 At the end of the week or month have students check off whether they accomplished the goal or still need to work on it. Then they will choose new goals for the next month. You could have students tape their goal sheet to their desk or keep it in a folder. The important thing is that they are revisiting it frequently to monitor their goals and keep track of their accomplishments. You can also keep these for parent conferences or send them home to keep parents informed of their child's progress. Also, if you're into the idea of having students set goals, check out this awesome student data binder from Mrs. Knight, which allows students to set goals and track their own progress! I love this!